Exciting news from pajama land! 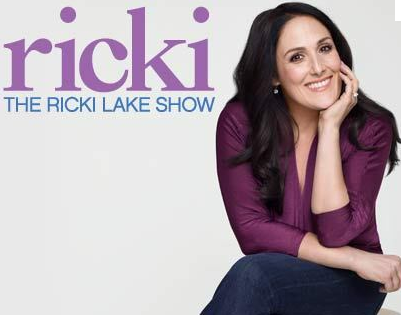 The Ricki Lake Show selected our Goodnight Kiss animal print pajamas to be featured on their pajama party show and to be the official audience giveaway. We are thrilled. The show tapes tomorrow with an air date to follow soon. Thanks, Ricki! jenna that is exciting news, great going!